Warrens is a traditional bakery, with two production sites and 50 stores throughout Cornwall, Devon and Somerset. 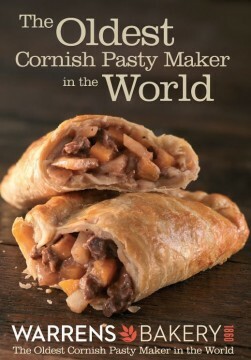 We are the oldest Cornish Pasty producer in the world, the oldest bakery in Cornwall and one of the oldest artisan bakers in the United Kingdom. As the Guardian of the Cornish Pasty since 1860™, we regularly win awards and prizes for our premium pasties and tasty products (British Baker, Great Taste, Taste of the West, World Pasty Championship). However, satisfying our customers for over 150 years remains our greatest achievement. Our product range also includes hand crafted savouries, luxury scones, artisan breads, cakes, sweet treats, and regional speciality biscuits. Our reputation for quality, integrity and friendly service is unparalleled throughout the Westcountry, where generations of customers have come to value our Warm Warrens Welcome. 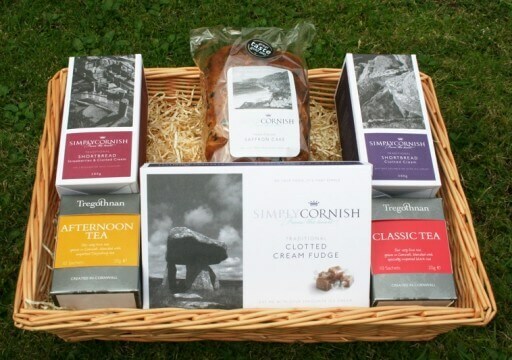 We also supply artisan products to leading retailers through our trade brand, Simply Cornish™.